As August comes to a close and the month of September approaches, “back-to-school” is likely on the mind of every family. Planning ahead for the school year is important, and there are numerous resources with tips for a smooth transition. But with transition in mind, this momentous time of year can remind us that we are not only looking ahead toward a rich school year, but also looking back and saying goodbye to the summer and whatever it brought for yourself and your family. How can you leap into September while also celebrating the summer and recognizing the special months we have passed through? Whether your children will return to traditional school, a homeschooling year, or something else entirely, there is something powerful in honoring what has come before. Routine and rhythm are important for children of all ages, along with family traditions. Family traditions help give children a sense of order and a sense of place in the world, as well as a strengthened familial bond. When approached with intention, traditions can help children foster a relationship with themselves, as well as family and the world at large. 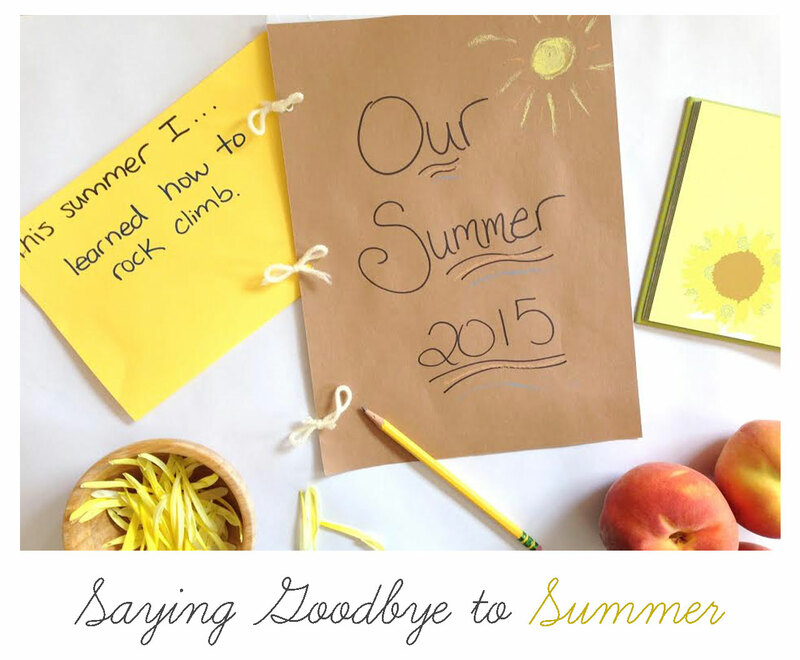 This can be the year you introduce a new family ritual of saying an appreciative goodbye to the summer months before bounding ahead into the high energy of another school year. There are countless ways to curate your own family goodbye to summer, but the most important factor is to make it meaningful for you. Perhaps there is a special hiking trail, campground, or beach the entire family can return to one last time before school starts. Summertime is full of outdoor pursuits, so try to find a way to bring the outdoors into your ritual. You might spend a day preserving summer fruits for the chilly months ahead, or engaging in other cooking or baking with summer ingredients. A shared meal of seasonal food would be a powerful tradition to begin. You could also preserve summer flowers or herbs by drying them or pressing them in books. With your children, you could create a memory book of the past summer with photographs, ticket stubs, memorabilia, quotes, family jokes or anything else that reminds the family of fun times. 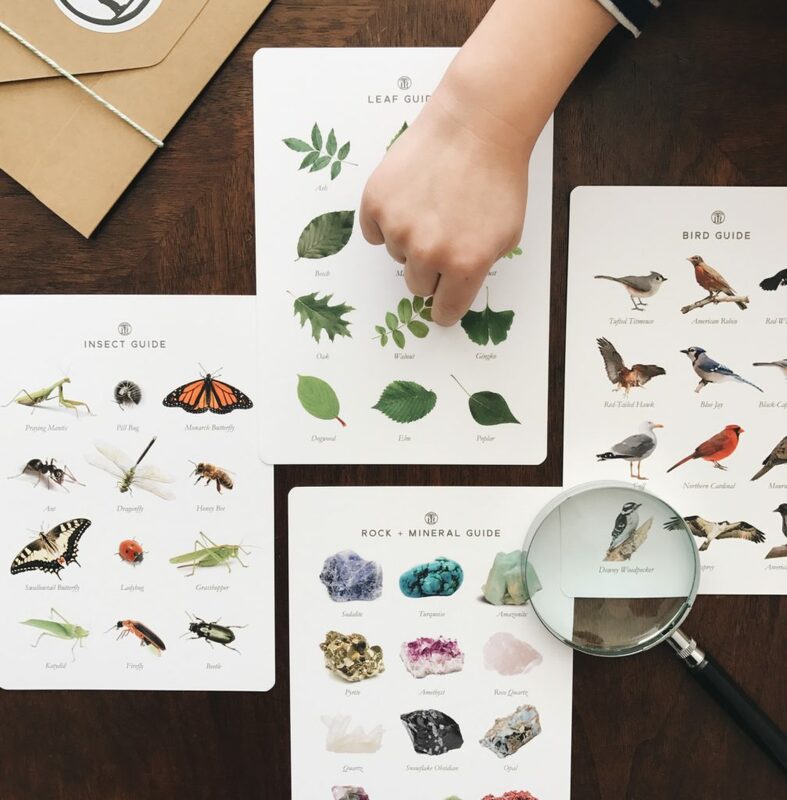 Another twist on a memory book could be a summer nature journal, detailing any outdoor adventures and including descriptions and pictures of various flora and fauna that were discovered. While thinking about the past summer, you could invite everyone in the family to write down or share aloud a favorite memory. Ask each family member what he or she learned this summer, or how each person has grown. There may have been challenges over the summer, and while it can be tempting to ignore the harder times, these moments or events should also be recognized, perhaps with the intention of letting them go. Another element of saying goodbye is, of course, acknowledging that there is change ahead and something new is on the horizon. An end of summer celebration could also include wishes for the coming school year or intentions moving forward into the new season. Write these down, and either keep them to look at next summer, or toss the scraps of paper into a campfire. Another evocative ritual is to make a wish or visualize a memory while tossing flower petals or stones into a stream. However you choose to shift from summer to fall, try to make that shift meaningful this year. How can you send off August with intention, while welcoming the months ahead?